A surgical extraction is performed on teeth that have broken at the gum line or have not descended into the mouth, such as wisdom teeth. 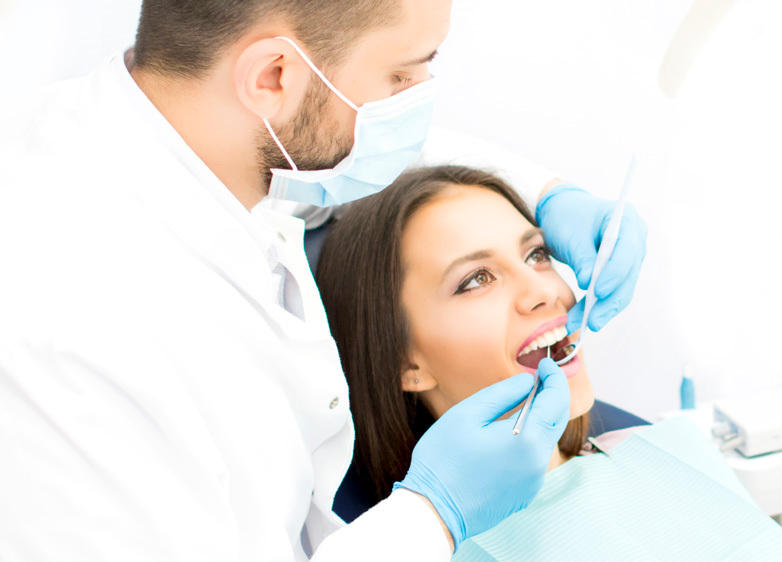 It is a more complex extraction procedure that may be performed by an oral surgeon. This procedure may require general anesthesia.